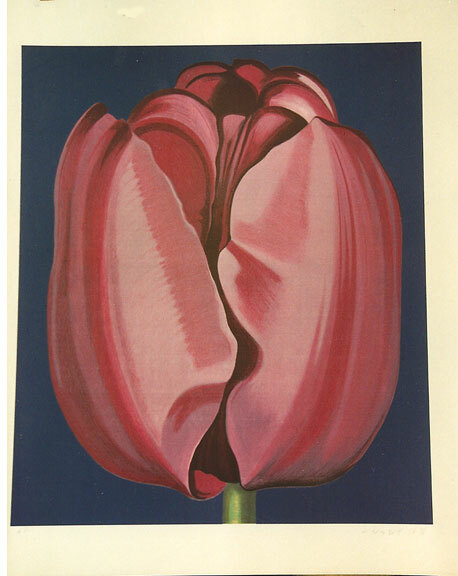 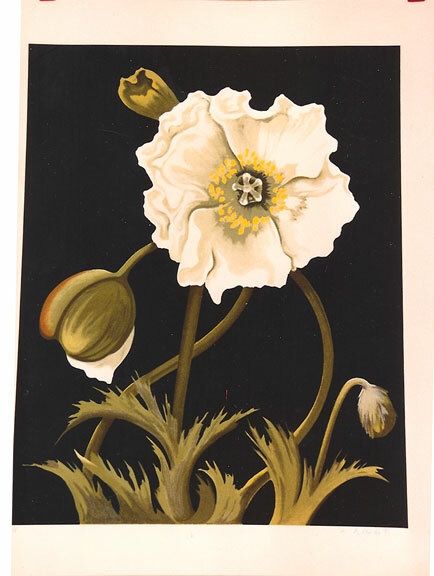 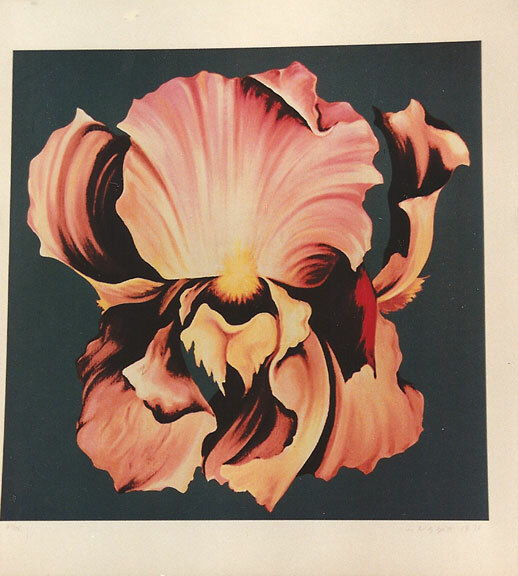 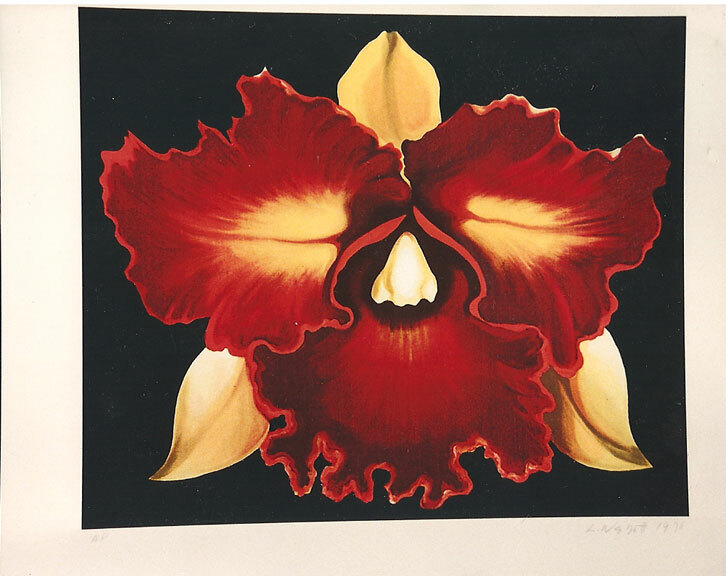 Mr. Nesbitt was best known for gargantuan images of irises, roses, lilies and other flowers, which he often depicted in close-up so that their petals seemed to fill the canvas. 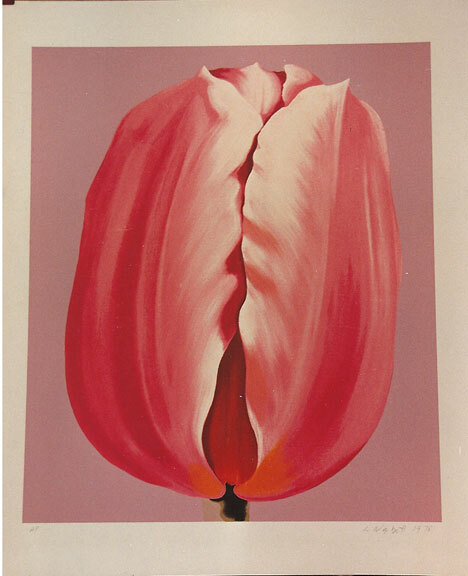 Dramatic, implicitly sexual and a little ominous, they earned the artist a popularity with the general public that tended to overshadow his reputation within the art world. 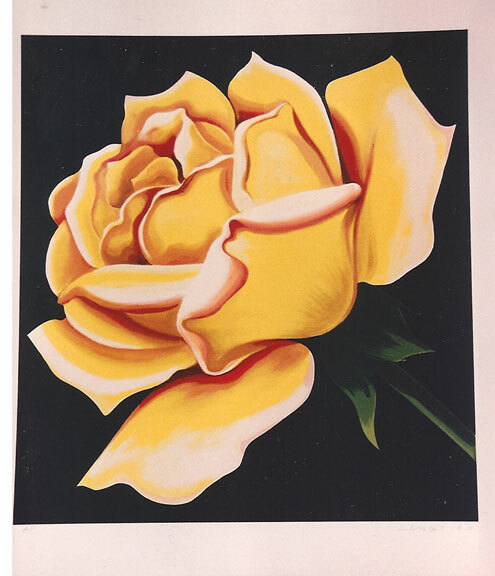 Mr. Nesbitt exhibited frequently in both the United States and Europe and is represented in many public collections, including the Museum of Modern Art, the National Gallery of Art in Washington, the Art Institute of Chicago and the Philadelphia Museum of Art. 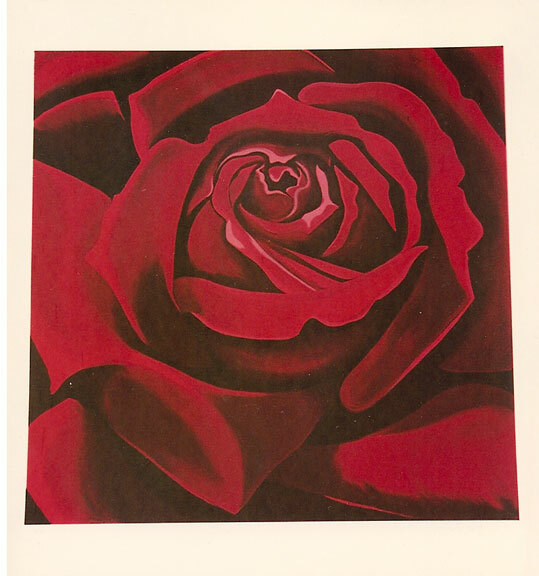 His first one-man show in New York City was at the Howard Wise Gallery in 1965, and over the years he was represented in New York by the Stable Gallery, the Robert Stefanotti Gallery and the Andrew Crispo Gallery.